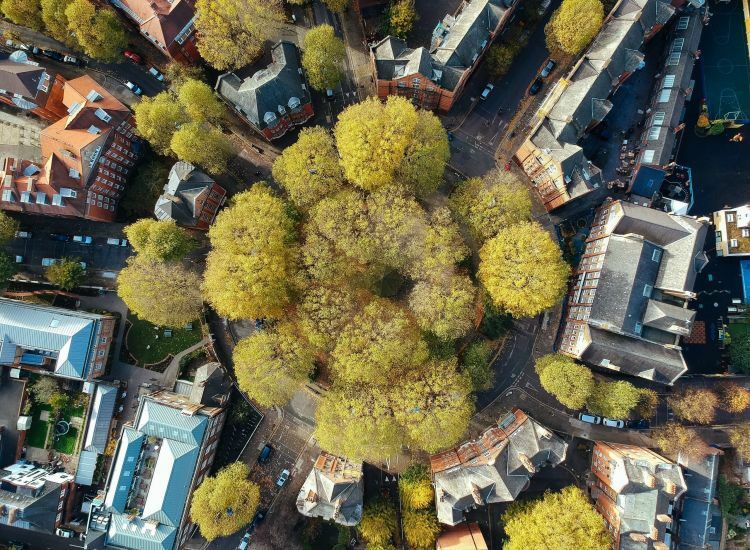 With an extensive portfolio of completed residential projects throughout East London and North East London over more than a decade, we at Scenario Architecture see this part of London as our backyard. 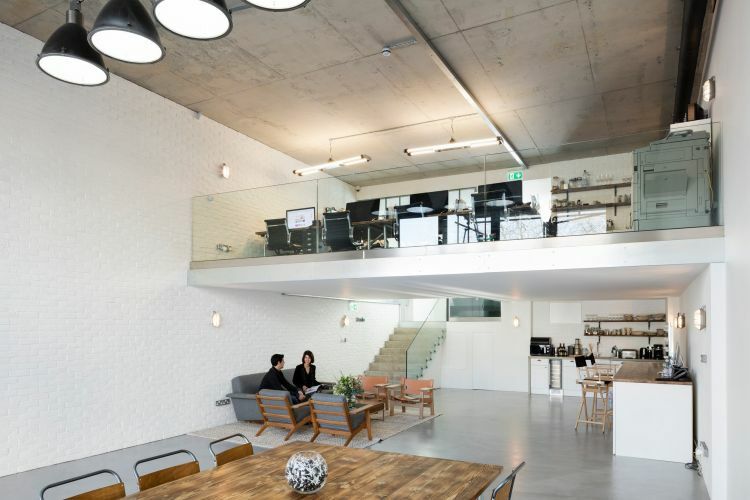 Our clients have made us the East London architects of choice: changing East London’s architectural landscape house by house. We established Scenario back in 2007 with a vision to develop a uniquely collaborative architecture. We always take a considered approach to our clients’ needs and desires, placing their aspirations for a new, architect-designed space in high definition. The clients’ needs are the main drivers of our design process. A beautiful, highly functional home is the product of a deep understanding and precise analysis of each client’s unique lifestyle – and that shows in everything we do. Scenario’s tailor-made homes tell the story of each owner – not the architects. 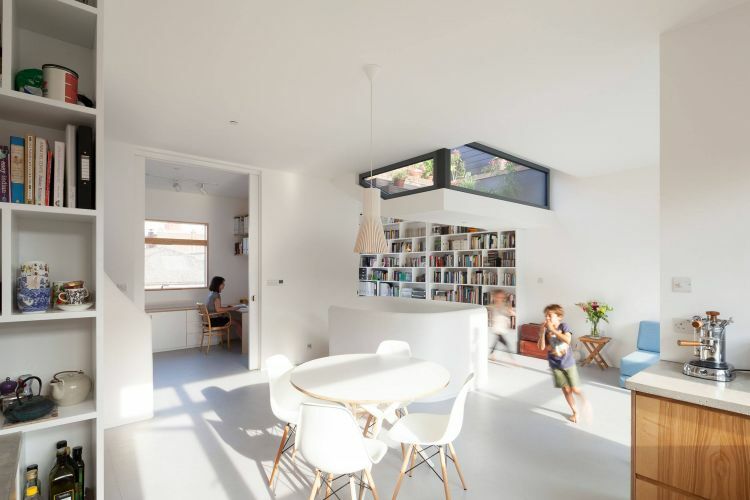 Our landmark project Scenario House, located in Stoke Newington, London, was covered widely by the media and shortlisted for several prestigious architecture awards – including the 2018 RIBA London Awards. It demonstrates our successful approach to domestic architecture projects. 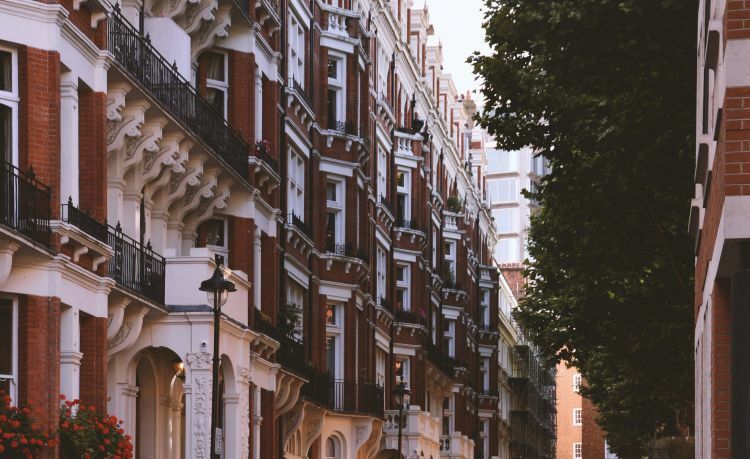 If you’re considering a residential architectural project in East London or North East London, we’re here to help, whether it’s a renovation, extension or new-build. 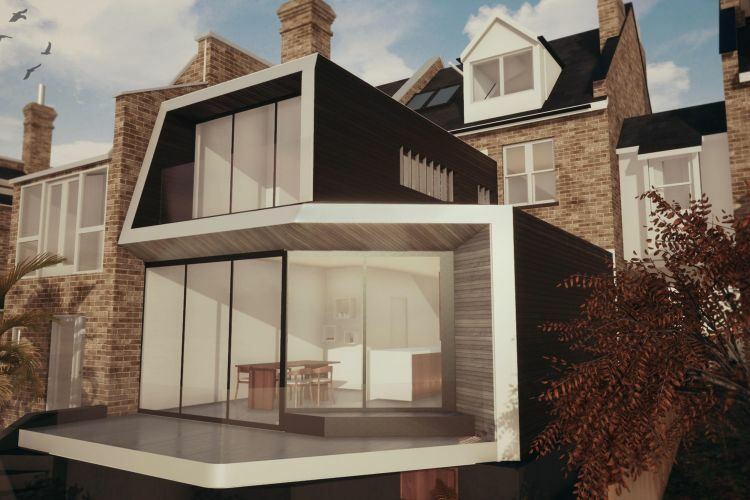 We’ve put together a brief illustrated overview to help you understand each stage of the design process, whether you’re planning a home extension, renovation or new-build in East London or North East London. 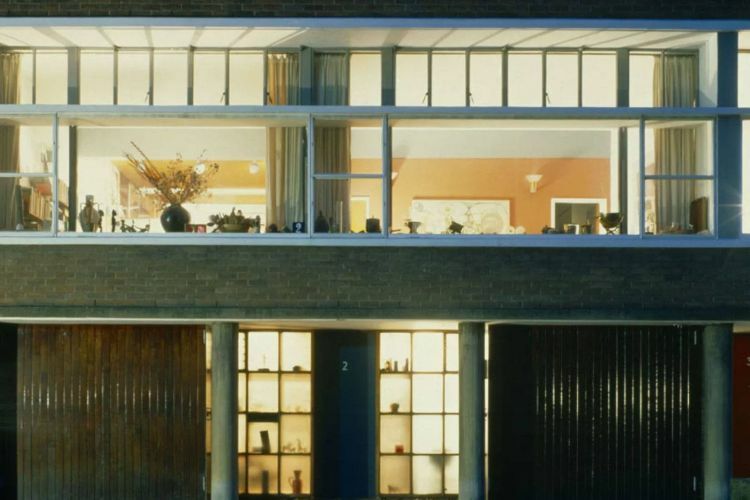 Most architecture projects in London require planning permission from the local council. With our successful record securing planning permission on behalf of our clients, we can claim home advantage across all of East and North East London. TIP: Discover if your chosen architect has been successful in pushing planning applications through your local council. Visit the “planning applications” page of your council’s website and enter the architect’s name in the search criteria. 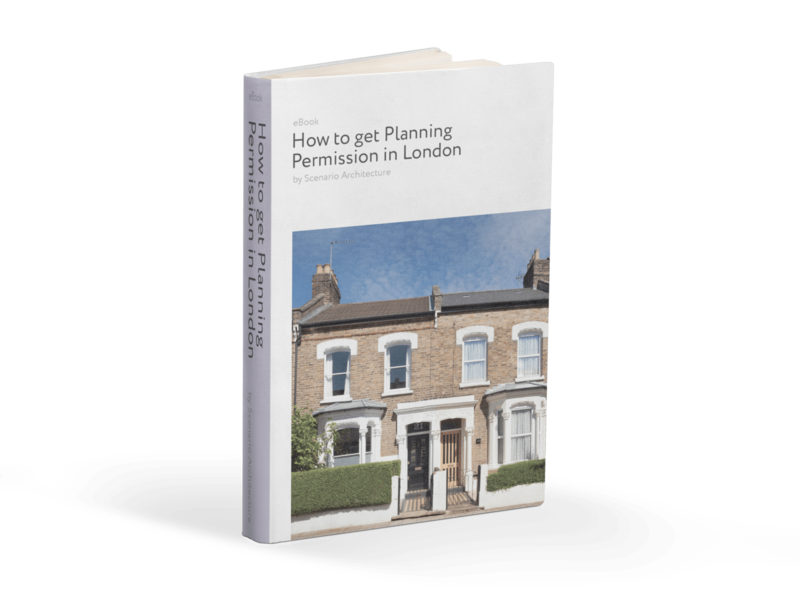 To help you understand everything it takes to obtain planning permission in London, we’ve created this helpful guide. Download it below. This guide is suitable for anyone seeking consent from the local council to alter their home. It reviews the nuts and bolts of UK planning and offers strategies for successfully navigating it, based on our own extensive experience. 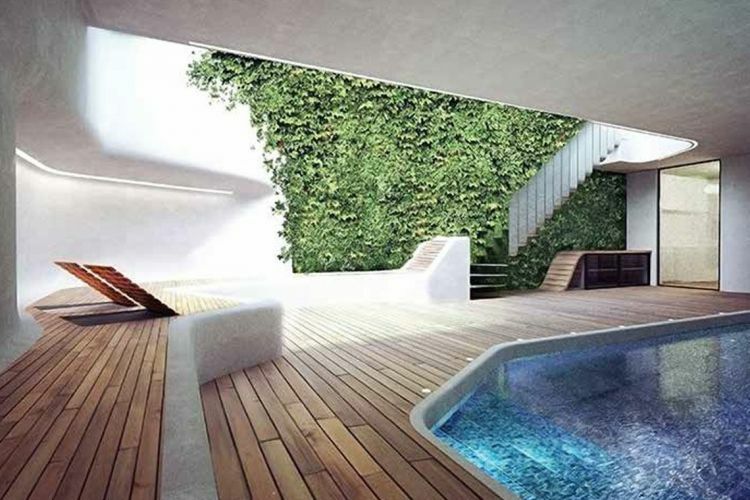 Scenario Architecture is a boutique architecture studio focused on high-end residential projects in and around London. We tackle domestic projects of every scale and complexity – from interior alterations and refurbishments to full renovations and new-builds – through our bespoke architecture service. Our experienced and highly skilled team can take you step-by-step through the challenge of designing your new space. We’ll collaborate closely with you from the initial drawings and planning through tender and construction to the successful completion of your project. On time and on budget. Scenario Architecture is a RIBA Chartered Practice. We always comply with the strict criteria of the Royal Institute of Chartered Architects, covering insurance, health and safety and quality-management systems. Early adopters of the latest technology, we use 3D design and visualisation tools as a standard for all projects. Our experience shows that real-time visualisations and virtual reality are efficient tools for choosing finishes, fixtures and fittings, and simulating natural light. We use 3D building information modelling (BIM) technology to produce reliable construction information, so every piece of data comes from an accurate, coordinated 3D model. Using this cutting-edge technology collaboratively with our consultants and contractors is proven to save our clients time and money. 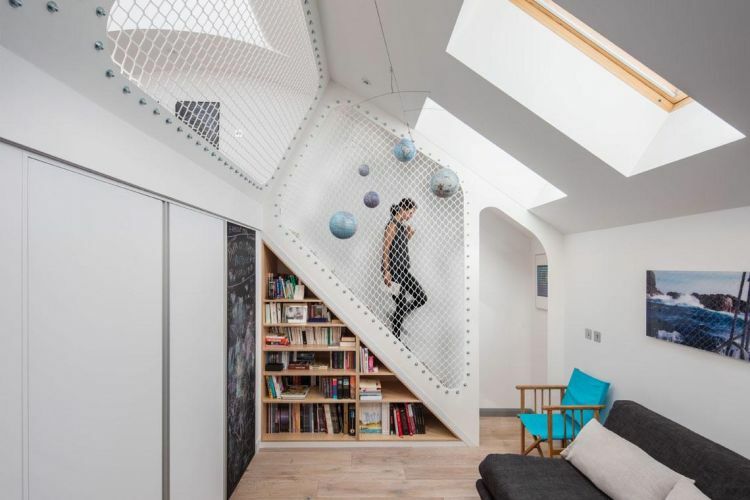 A Chartered Institute of Building (CIOB) case study featuring a Scenario project demonstrates the great benefits of this advanced technology for domestic architecture.